The weather was very good today! Mr. tomakukki had a lovely picnic with all his best friends! 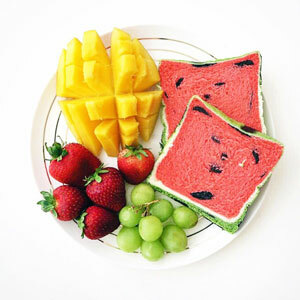 Mr. Watermelon brought a very lovely bread! 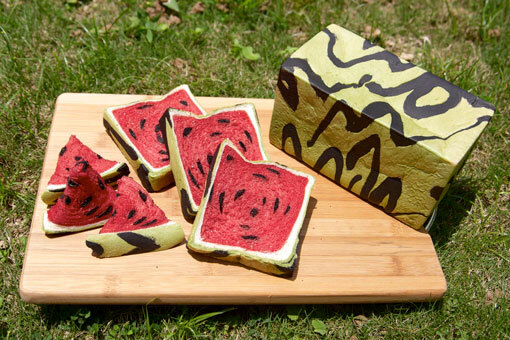 It was a Watermelon Bread! Green ouside! Red inside with little black seeds. 1. You will get a email telling you how to make the payment soon after your submit the order form. 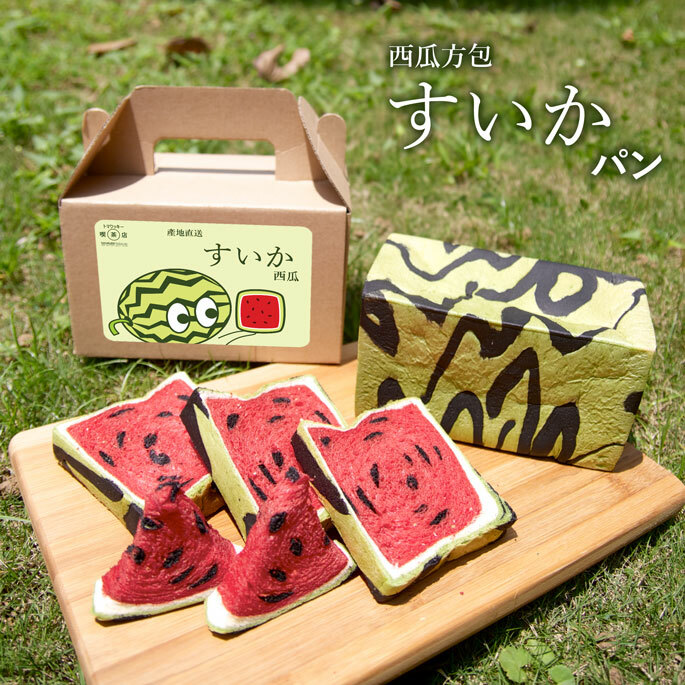 After the confirmation of the payment, your watermelon bread will be ready for your pickup at Kowloon Tong MTR Station on every Satursday and Sunday. 2. Since every bread is handmade, sometimes will be out of stock. Please pre-order if possible. Thank you! 3. Since there is no preservative added. The bread can be stored around 4 days.